Stock photo: Legal concept. 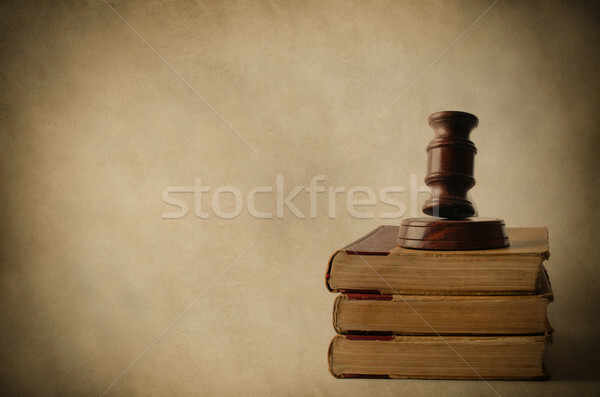 A wooden gavel on top of a pile of old, yellowed books. Aged parchment background and vignette for vintage effect. 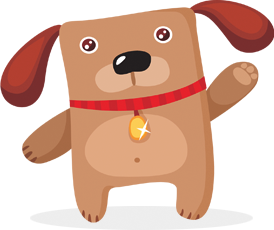 Online since September 8, 2017.